Jason passed away early Sunday morning from a single car accident. I still can't believe this ,even as I type, he's gone. I'm trying to raise at least $1,000 for the cremation and anything left goes towards a headstone. 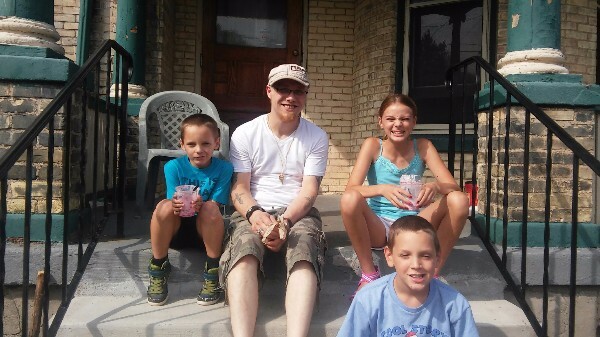 The Kent City family has recently been overcome by young member passing away. Anything helps. I wanted to add a message Jason sent me in September "Thank god I've got a good job great family and supportive friends! Day by day life gets a little better". We will see you again. 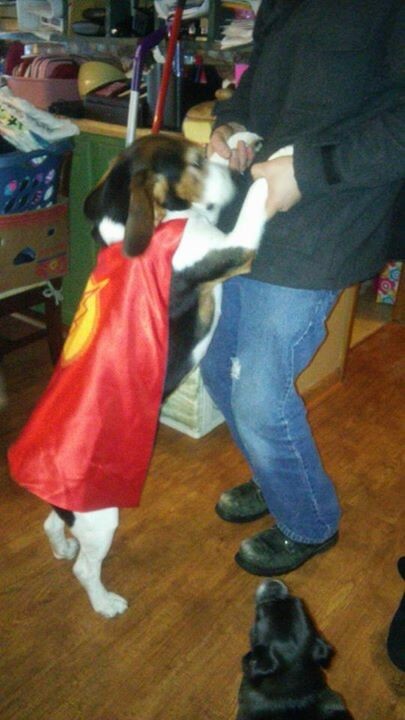 Jason Dancing with his dog Copper. My parents and I went to the funeral home to see Jason for the last time. This gave us all comfort knowing it was actually him. We could only view an arm but that's all I wished to see. He will be cremated due to the extent his bodily damage. 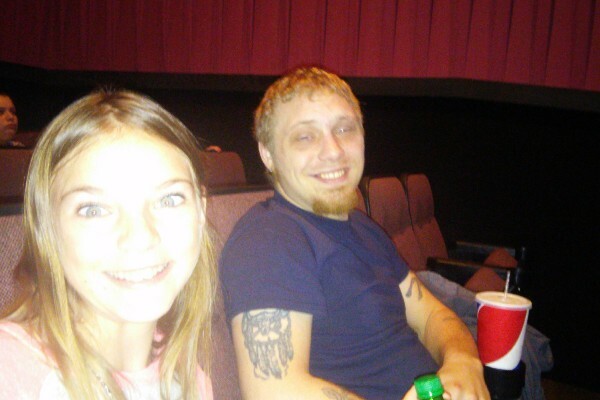 Today, my parents and I are seeing Jason for the last time. Thank you to everyone who has simply said a few words of condolences, help with funeral cost and helping with meals. 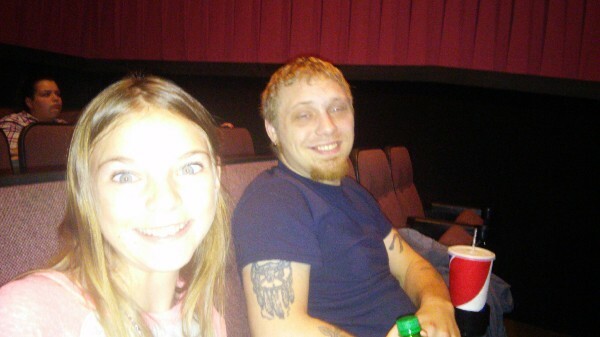 Jason and his neice Autym at the movies. O comentário continha um erro. Tente novamente. Seja o primeiro a fazer um comentário nessa campanha. May Jesus bless your family. Sorry for your loss. Bless Jason!